Fire Chief Richard Felner, a half-century veteran of the Fire Department who was investigated earlier this year for slapping a subordinate, has been given a one-year extension of his contract. After more than an hour behind closed doors Thursday night, the Fire Commission voted 5-0 to extend Felner's contract, which was due to expire in July 2014. Several commission members also spoke in support of the 73-year-old Felner's record as chief. Felner, who has been with the Fire Department for 53 years and chief for the last 13 years, was paid $150,812 in 2011. The contract extension comes two months after a report issued in March on an independent investigation into allegations that Felner slapped Assistant Chief George Gomola in the face three times at headquarters found the incident "more likely than not" had occurred. Felner, however, was not publicly disciplined by the commission or First Selectman Michael Tetreau. 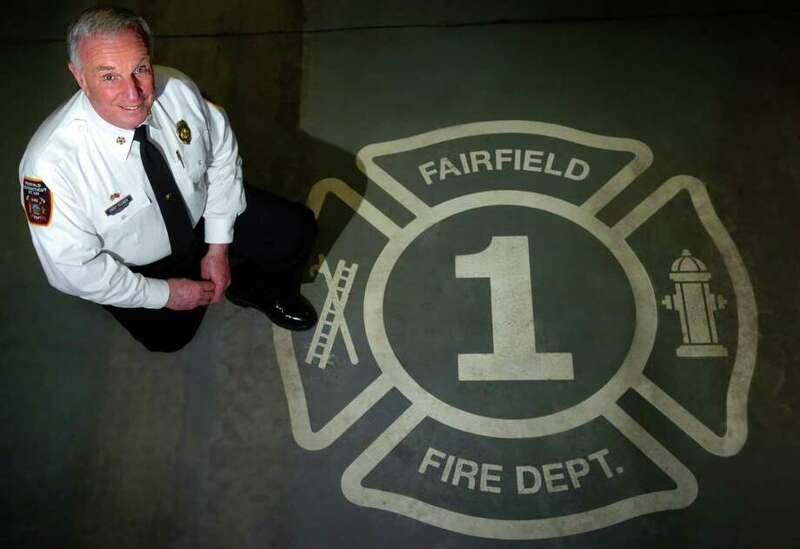 "I find it puzzling that a contract that wasn't due to expire for another 18 months has been extended," Bob Smith, the president of the local firefighters' union who did not attend the session, told the Fairfield Citizen in a statement after the meeting. "But the firefighters' contract that expired two years ago can't be put to rest." Firefighters have yet to sign their latest contract, because the town administration wants to make it effective retroactively which the union says is not the agreement that was negotiated. "The chief continues to demonstrate his exuberance and his excitement about being the chief," said Commissioner Susan Barrett in backing the contract extension. "I think we've seen many fruits of his labor." Commissioner Richard Popilowski said the town is fortunate to have Felner as chief. "The accolades the department gets start from the top," he said, "and he's created such great teams, we continue to get these types of accolades." He said that Felner has show effective leadership, adding, "I think this is our way of saying `thanks' to the chief." But Representative Town Meeting Majority Leader David Becker, R-1, urged the commission to table a vote on the contract extension, particularly "in light of what's happened over the last two months." He said while a possible extension of Felner's contract extension had been rumored, the public didn't really have notice. The commission's agenda Thursday indicated only that the panel planned a private executive session to "discuss personnel contract." "I think we have a massive problem and liability on our hands," Becker said. "I'm against it."